Our Contracting policy allows special contract awards to Nigerian/ community contractors as far as they posses the capability to carryout such contracts. Harmonizing the technological development of our local manpower and prospective contractors. Create opportunity for enhancing technological advancement and technical expertise in the local firms as to be able to compete against the available international firms for our Oil and Gas industry related project. Train young Nigerians to occupy key/strategic project areas and skill acquisition knowledge program. PROTECTIONS are awarded to Nigerian contractors. 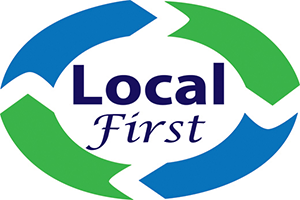 (c) All local purchase orders LPOs are executed by Nigerian contractor and host communities. BIE-USHA (W/A) LIMITED is committed to the development of the local content Policy by incorporating the plan into its business as part of her immense contribution to the sustainable development of Nigeria and project bearing communities in particular. • BIE-USHA (W/A) LIMITED shall utilize goods and services procured in Nigeria and project host communities in Nigeria, especially the Niger-Delta. • BIE-USHA (W/A) LIMITED shall continue to develop indigenous contractors and utilize local labour and locally manufactured materials wherever possible as enshrined in the contracting policy. • BIE-USHA (W/A) LIMITED shall provide training to develop human capital and building competencies in the management field of sustainable local capacity development. It is the policy of BIE-USHA ( W/A ) LIMITED to engage in oil and Gas Engineering Operations and contracts in such a way that condition which predispose accidents / injuries are prevented, and where it is not practicable to eliminate all hazards, that employees who are exposed to such hazards are adequately protected. 1. 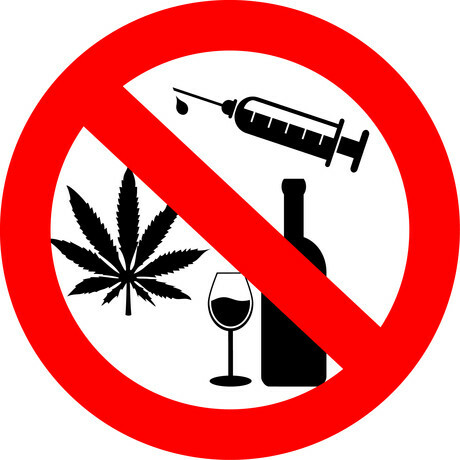 Drugs, narcotics, related materials, alcohol, guns and other weapons are completely prohibited. Their use or possession by employees will result in immediate dismissal. BIE-USHA (W/A) LIMITED will conduct periodic unannounced searches and screening. 2. All employees are expected to attend any appropriate HSE meetings or training. 3. The job site is not the place for horseplay. Thus, practical jokes and other possible dangerous plays are forbidden. 4. Good housekeeping is a key to a safe environment. Employees are expected to keep work area orderly and well maintained as well as report any unsafe situation to supervisors. BIE-USHA (W/A) LIMITED’s Management will follow up and recognize practicable recommendation in pursuance of this community affairs, health, safety, environmental and security policy. Above all, all applicable regulations and statutory requirements imposed upon practitioners in the Oil and Gas Engineering industry shall observe and complied with. In laying down this policy which is centered on the preservation of human life, the environment and property, we have the firm belief that HSE management is a line responsibility and everyone is responsible for HSE. The co-operation of all is therefore expected in the delivery of a safe project carried out without injury fatality, pollution or loss. It is the policy of BIE-USHA ( W/A ) LIMITED to engage in Oil and Gas Engineering Operations and contracts in such a way that conditions which predispose health hazards, accidents, environmental pollution and insecurity are prevented. Where it is not practicable to remove all hazards, employees who are exposed shall be protected. Proper attention will be paid to community Affairs, Health, Safety, Environmental and Security conditions at the place of work and as far as practicable ensure its freedom from risks, diseases and thefts. 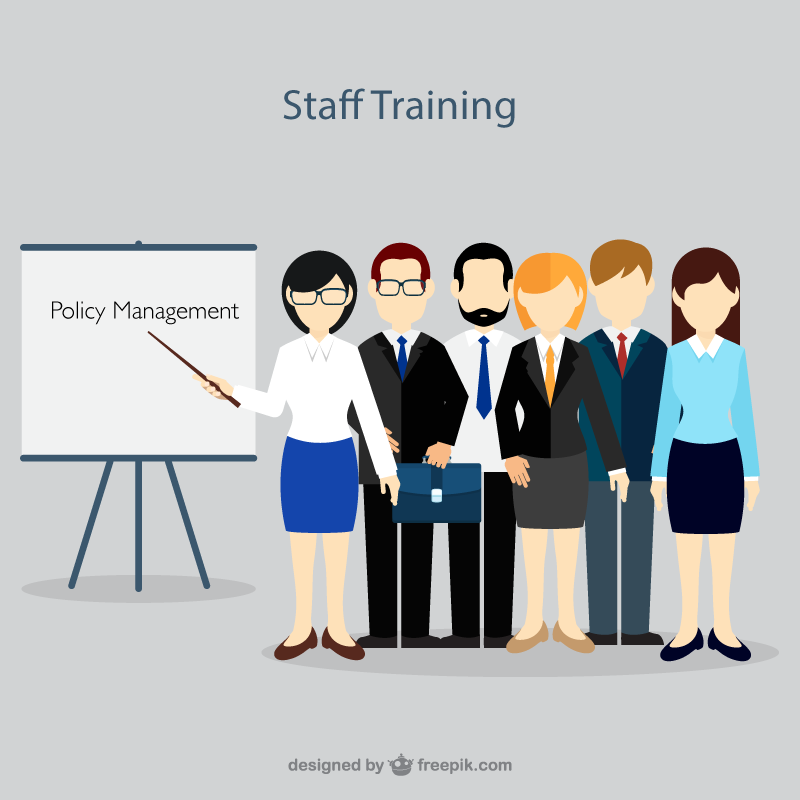 Management will follow up and recognize practicable recommendation in pursuance of these Community Affairs, Health, Safety, and Environmental and security policy above all; all applicable regulations and statutory requirements imposed upon practitioners in the Oil and Gas Engineering industry shall be observed and complied with. 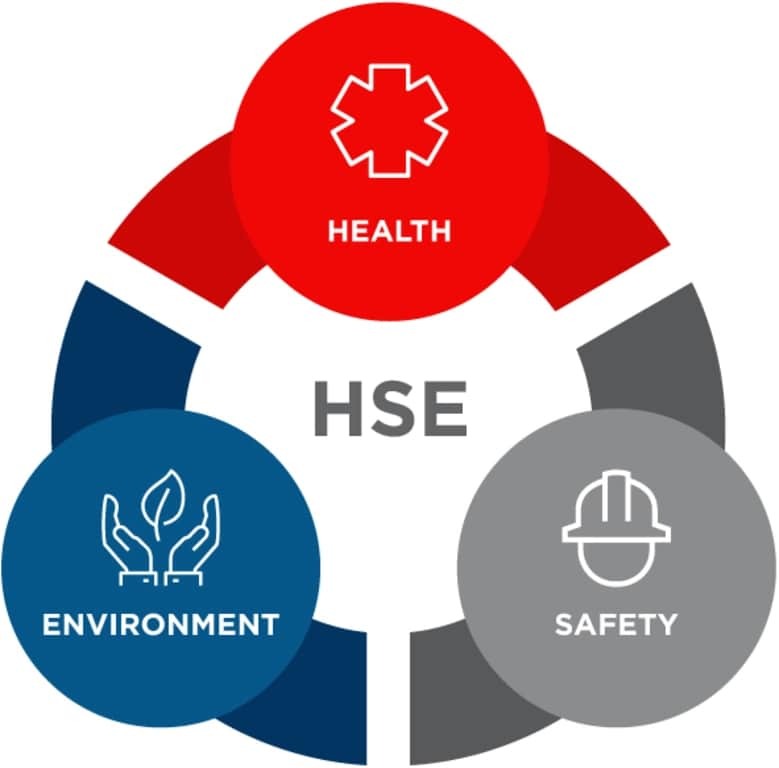 In laying down this policy which is centered on the preservation of human life, the environment and property, we have the firm belief that HSE management is a line responsibility and everyone is responsible for HSE. The co-operation of all is therefore expected to assist in the delivery of a safe project carried out without bloodshed, pollution or loss. The security officers at both the site and company premises gates should carry out visual inspections of any company or other vehicles entering or leaving the premises to ensure all occupants comply with this directive. The security officers should bar any vehicle from leaving or entering the premises until all occupants of the vehicle have complied with the directive. 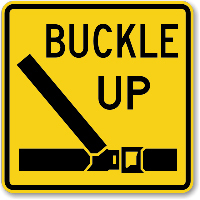 While in the premises or work sites, it is the responsibility of the safety officer, foreman, supervisor and indeed any member of line management present to monitor and ensure that every one in company owned vehicle fastens his/her Seat Belts. It is the policy of BIE-USHA ( W/A ) LIMITED to carry out marine operation procedurally strictly within existing marine regulations and guidelines applicable in the marine industry, ensuring the safety of crew members, passengers and other third parties where applicable. 1. 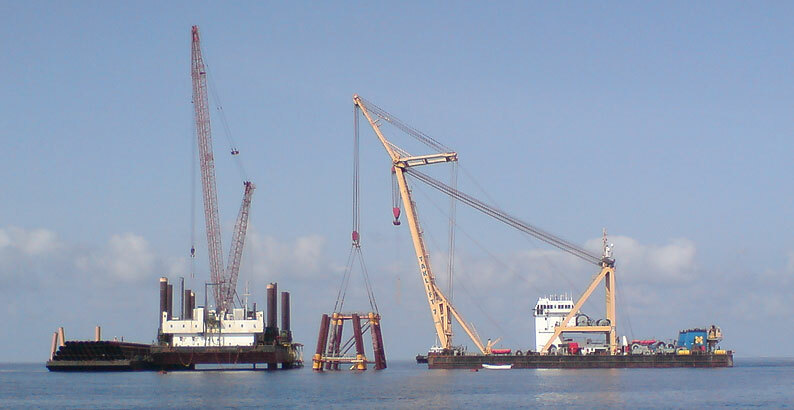 All company marine procedures must be applied in all operations. 3. No night journeys on inland waterways between 18.30 hours and 06.00 hours shall be allowed except in cases of emergencies involving significant threat to life or property. 4. Entire crew members and visitors that come on board must be in possession of valid swimming passport. 5. Any crew member on deck must wear a work vest. 6. Life saving and firefighting equipment on board are regularly checked and kept in top working condition at all times. 7. Good radio communication network effective manned 24 hours as part of contingency planning. BIE-USHA (WEST AFRICA) LIMITED has put in adequate measures in place to check and eradicate the consumption of hard drugs and alcohol in offices and work site. These measures include the education of staff on the dangers inherent in the consumption of hard drugs and alcohol. Personnel would be medically examined from time to time. Only approved drug(s) recommended by a qualified medical practitioner would be allowed on site. Sale of alcohol is prohibited both in the offices and work site. Surveillance team specifically detailed to monitor staff in this regards, are authorized and empowered to discipline defaulters in line with established company’s disciplinary procedure. Relevant government laws or statutory provision on hard drugs/alcohol shall be adhered to. We shall remain committed to this policy and give it all the strength and attention it deserves as in any other business concern. This policy applies to all operations and all locations on a 24 hours basis. BIE-USHA (WEST AFRICA) LIMITED lays emphasis in training their staff. In this regard, we undertake training through notable school and on the job training. 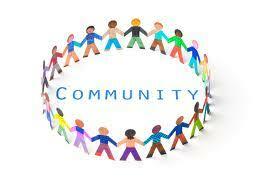 The company utilizes consultancy firms, and various professional association training of their staff. The company liaises with various oversea and local companies for the training of highly technical work. The company shall utilize the system approach to training of key personnel and technical staff. The company shall undertake oversea training and courses for resource personnel. The company shall on the job technique to give staff a clear idea of their path of development. The company shall from time to time appraise staff training schemes to meet up with the dynamic situation of the economy. It is the responsibility of each BIE-USHA (W/A) LIMITED personnel to perform his work in an environmentally sound manner. 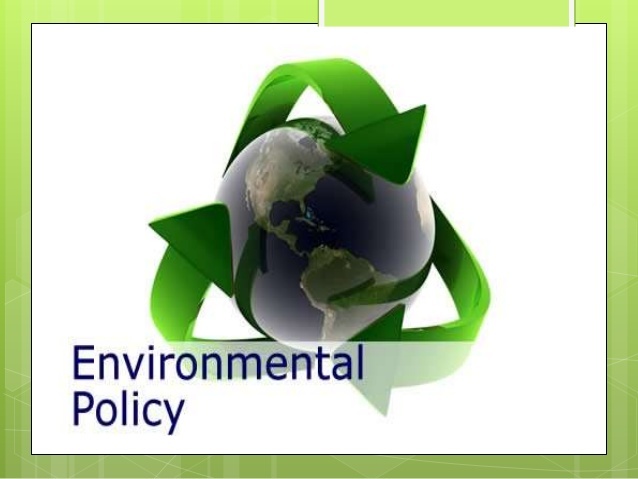 It is the policy of BIE-USHA (W/A) LIMITED to promote and encourage awareness of and to protect and preserve the environment. In implementing this policy, staffs are encouraged to pay appropriate attention to the environment by acting to preserve air, water, soil, plant, and animals from adverse effects of their actions or those of such actions. All wastes generated when executing any project shall be collected handled, treated and disposed in such a way as not to have impact on the environment. At the conclusion of any activity, our ultimate goal is to have to leave the work site in a condition as near as possible to the state in which it is found clean-up gangs shall remove all debris to prevent injuries to lives and preserve the order of the habitat.